This condo has the ideal location! 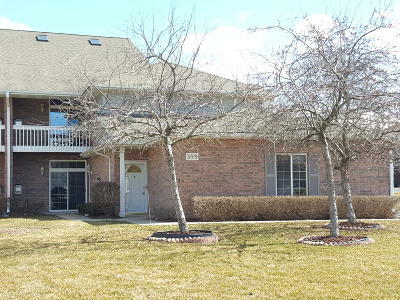 Bordering Conservancy and close to freeway all in desirable Pewaukee school system. This tastefully decorated condo has much to offer. From vaulted ceilings to open spaces. Its great for entertaining and or raising a family. 3 large bedrooms with ample storage. Bright white kitchen with all appliances included and breakfast bar. Dining area with built in china hutch for added storage. Inviting living room with gas fireplace and patio doors leading to a nice private balcony. Open staircase to loft area and in unit laundry add to the appeal of this unit. 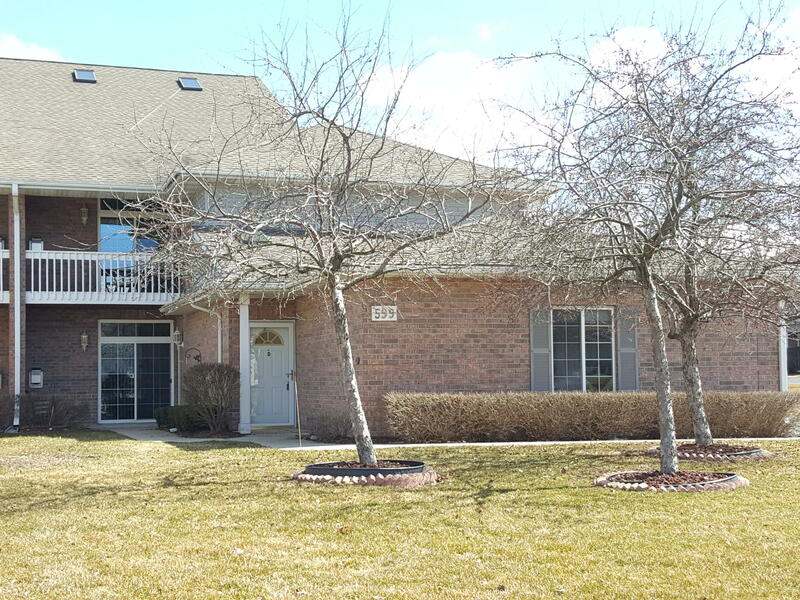 New carpet, new water heater, private garage entrance.This unit is move in ready!